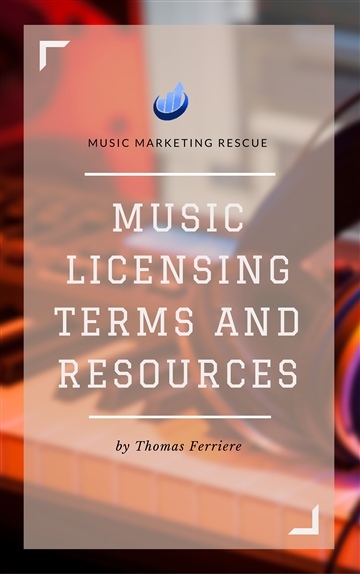 This handbook is a small pocket dictionary of the terms used in a music licensing agreement. Perfect if you start getting your songs licensed and start earning royalties! This is a glossary of music licensing and copyright terms as well as music information for further research. Never get stuck with your contracts and learn the music business language. Thomas is a Freelancer, Blogger, Composer and author. He studied Music Business at Berklee Music School and has been in the music industry for over 20 years as a composer, producer and music publisher.